We specialize in condominium mechanical services. We can service your condo more economically than any other plumbing contractor - don't take our word for it, put us to the test! Call us today and discover the joys of working with MGS Mechanical! View our work gallery to see some examples of our recent jobs. View our services page to see what we can do for you. MGS Mechanical was founded in 1980. We are a mid size plumbing & heating contractor specializing in condominiums servicing the greater Toronto area. Billy is capable of solving any problem you have - there is nothing he hasn't seen before. Billy is a plumber with with over 30 years experience. He strives for perfection in every job and painstakingly pays attention to detail. 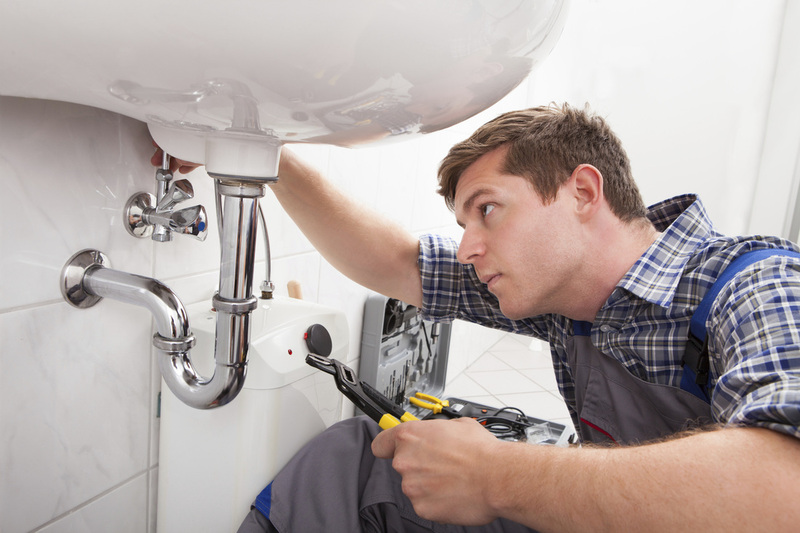 He is skilled in all major areas of mechanical services including: plumbing, heating & gas fitting. 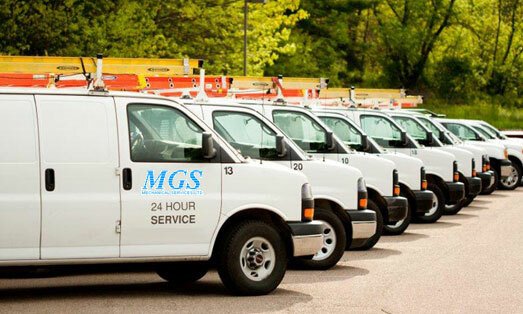 MGS Mechanical offers you quality no hassle mechanical services without barriers.